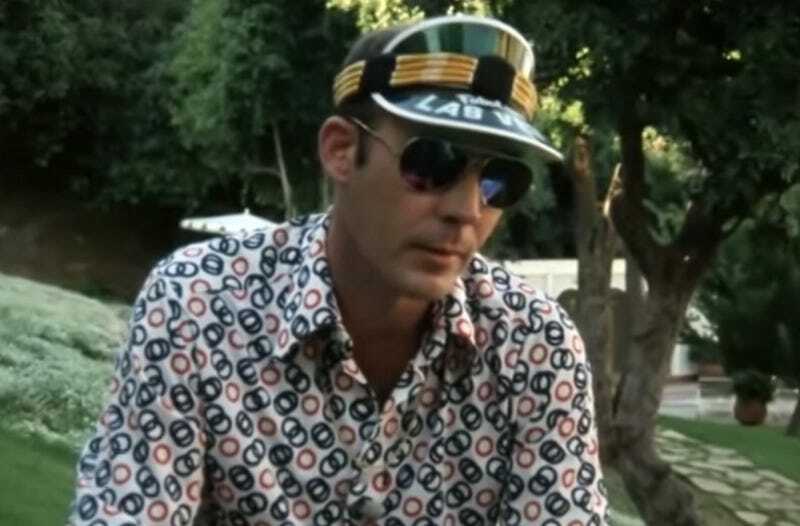 Over a decade after the death of famed author and psychonaut Hunter S. Thompson, a small part of his legacy might find new life—and a spot in a dispensary near you. On Sunday, Anita Thompson announced that she was partnering with a cannabis company to clone her deceased husband’s favorite strains and sell them to the public. Speaking to The Aspen Times, Anita said that she had met with marijuana vendors about 10 times since Colorado legalized cannabis, but had turned them all down. While Anita did not detail the exact method the unnamed company planned to use, cloning a dead donor plant is theoretically possible, though far more difficult than techniques involving living material. To Anita, however, the project isn’t about the marijuana but rather the resulting revenue she could use to keep Hunter’s literary legacy alive. “Although the the ‘drug lord’ phrase is silly as it doesn’t match my personality, I am looking forward to making the authentic strains available in legal states to support the Farm and the scholarships,” she wrote.